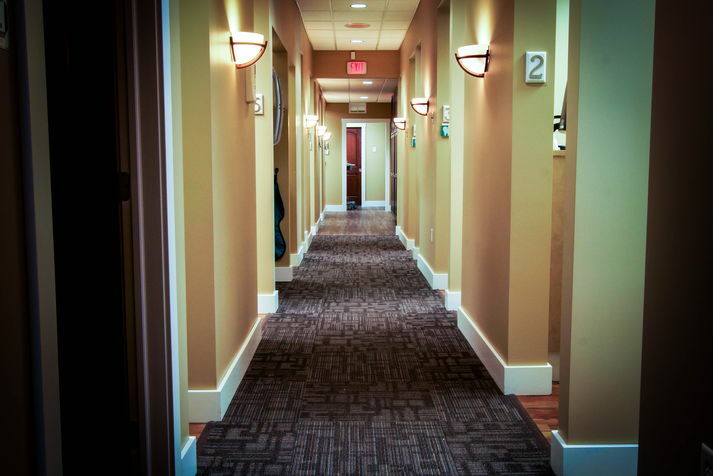 Enjoy a warm and comfortable experience in our state of the art office. We are proud to offer cutting edge technology. 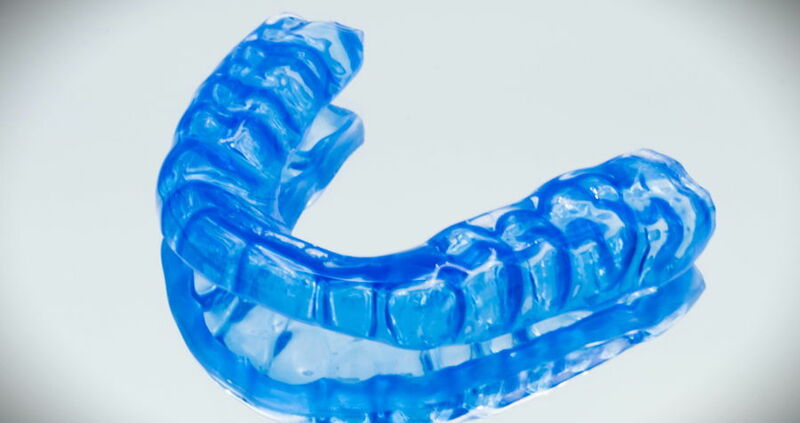 How athletic mouth guards are made. We offer fully customized sportswear for our athletes. 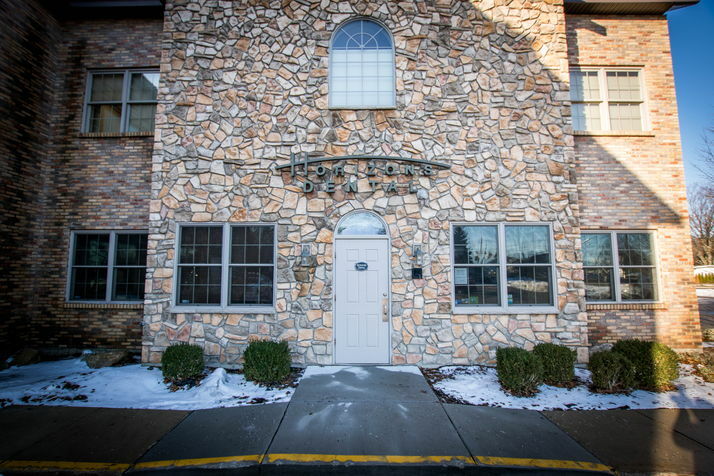 Welcome to Horizons Dental Your Dentist in Muskegon, MI. Call us at (231) 780-4100 today. 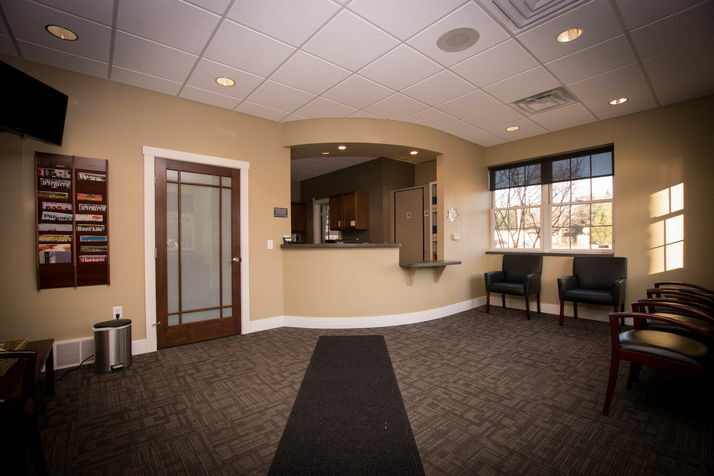 Horizons Dental in Muskegon, MI, is known for providing an array of general dentistry services. 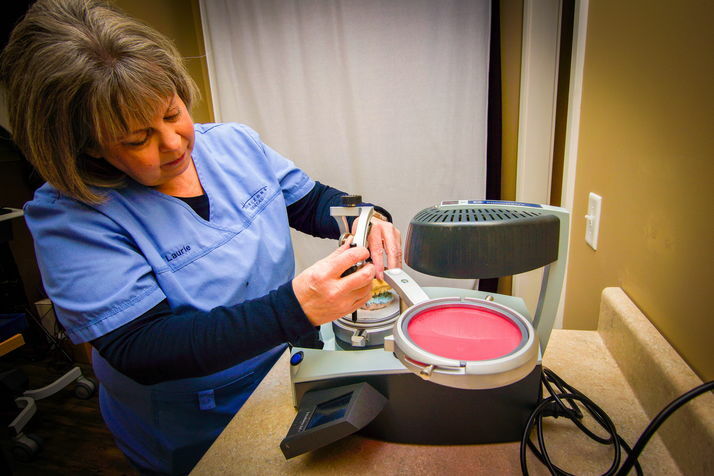 We provide comprehensive exams, x-rays, cleanings, fillings, and more extensive treatment in our modern, relaxing and professional practice. 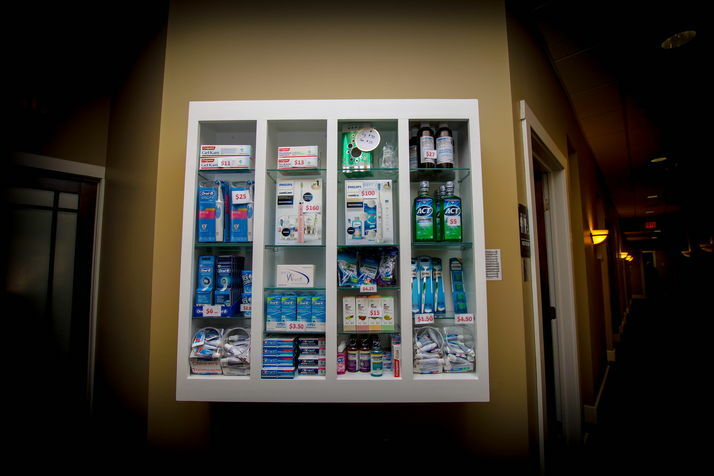 Our friendly staff will address your questions and concerns with a smile. 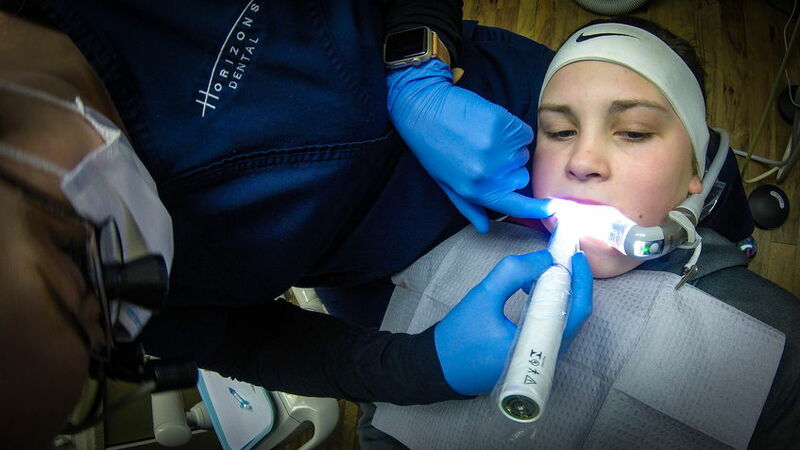 During your visit, we will take diagnostic x-rays to evaluate your oral health, if we find a concern, we will discuss the appropriate treatment. During your cleaning we will inform you of proper home care. We offer general dentistry services to patients throughout the Lakeshore, and we're open Monday through Thursday for appointments. Dr. Logan White was born and raised in Norton Shores, MI. He grew up as the son of a Mona Shores Public Schools administrator and a cosmetologist. Dr. Erin Charnley has experience as a private practice dentist, community volunteer dentist, small business owner, wife, and mother of 3. Dr. Ronald Leyder Jr was born and raised in Newaygo, MI. 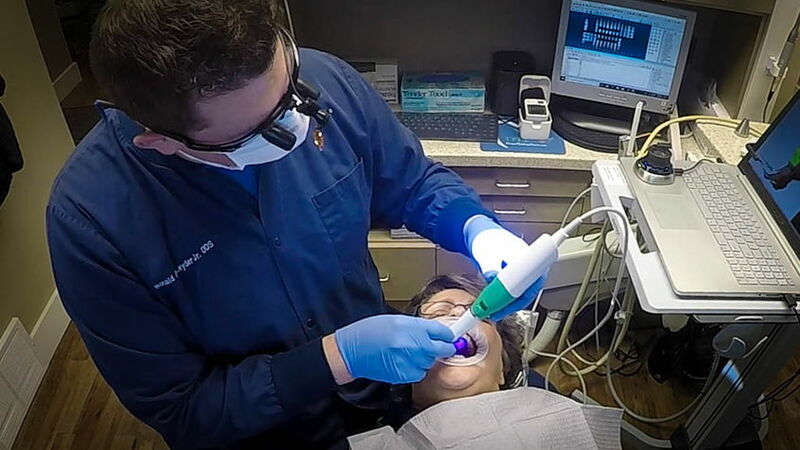 He grew up in a dental family with his father being a dentist and his mother being a dental lab technician. ""Horizons Dental does a great job with all of their patients, but especially with children!""